A sudden loss of braking assist can increase the risk of a crash. 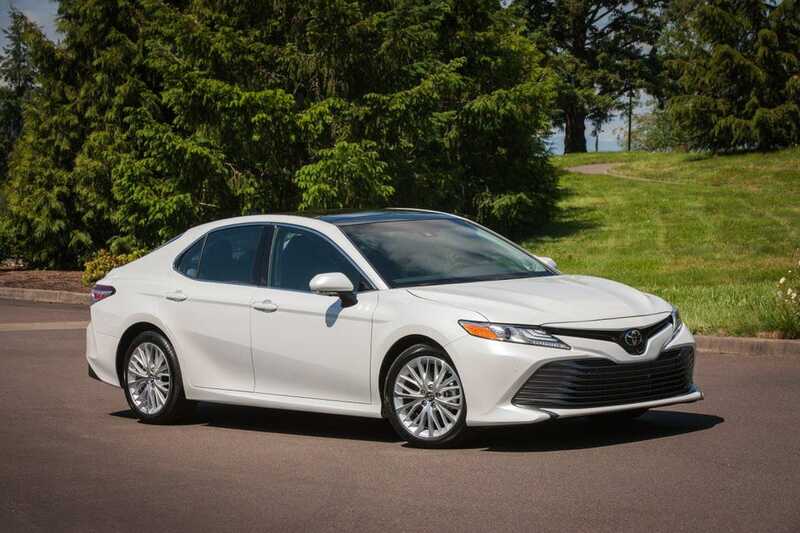 Toyota Motor Engineering & Manufacturing (Toyota) is recalling certain 2018 Toyota Camry and Highlander vehicles, 2017 Toyota Sienna and Tacoma vehicles and 2017 Lexus RX350 vehicles. During the manufacturing process, the oil galley in the rotor for the brake booster vacuum pump assembly may have been improperly machined possibly resulting in a sudden loss of brake assist. Toyota will notify owners, and dealers will replace the brake booster vacuum pump, free of charge. The recall is expected to begin May 31, 2018. Owners may contact Toyota customer service at 1-888-270-9371, or Lexus customer service at 1-800-255-3987. Toyota's numbers for this recall are J0K/JLD.